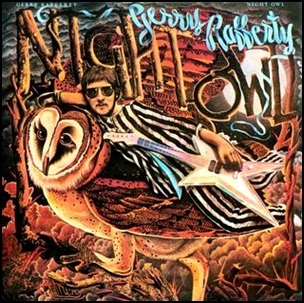 In June 1979 “United Artists” label released “Night Owl”, the third Gerry Rafferty album. It was recorded 1978–1979, at “Chipping Norton Recording Studios” and “Lansdowne Recording Studios”, and was produced by Hugh Murphy and Gerry Rafferty. All tracks by Gerry Rafferty. 19781979Already GoneBarbara DicksonBetsy CookChipping Norton Recording StudiosDays Gone Down (Still Got the Light in Your Eyes)Family TreeFrank RicottiGary TaylorGerry RaffertyGet It Right Next TimeGraham PreskettHugh BurnsHugh MurphyIt's Gonna Be a Long NightJohn KirkpatrickJune 1979Lansdowne Recording StudiosLiam GenockeyLinda ThompsonNight OwlPatrick (John Byrne)Pete WingfieldRaphael RavenscroftRichard BruntonRichard HarveyRichard ThompsonTake the Money and RunThe TouristThe Way That You Do Itthird albumTommy EyreUnited ArtistsWhy Won't You Talk To Me? 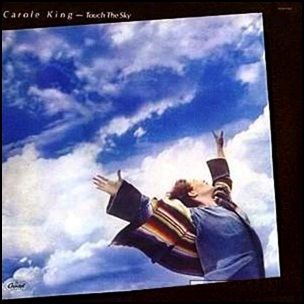 In June 1979, “Capitol” label released “Touch the Sky”, the eleventh Carole King album. It was recorded in March 1979 at “Pecan Street Studios” in Austin, and was produced by Carole King and Mark Hallman. All tracks by Carole King. 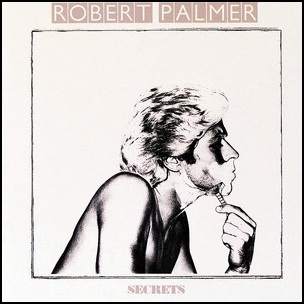 In June 1979, “Island” label released “Secrets”, the fifth Robert Palmer album. 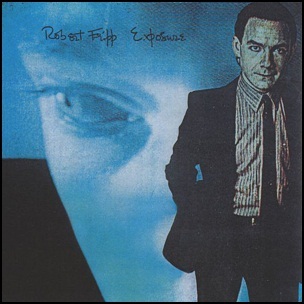 It was recorded in 1979, at “Compass Point Studios” in New Providence, Bahamas, and was produced by Robert Palmer.